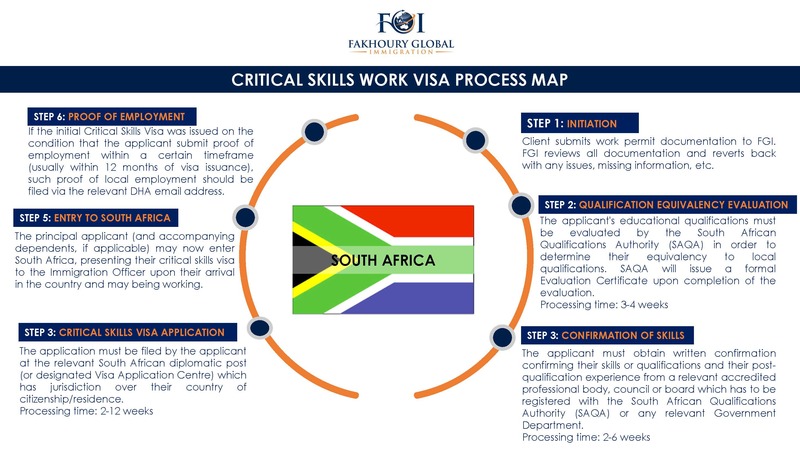 Nicola obtained her Travel & Tourism Diploma from Varsity College in 2001 and thereafter gained vast experience in the visa and immigration industry in London, having worked for international companies such as CIBT International and VisaSwift. 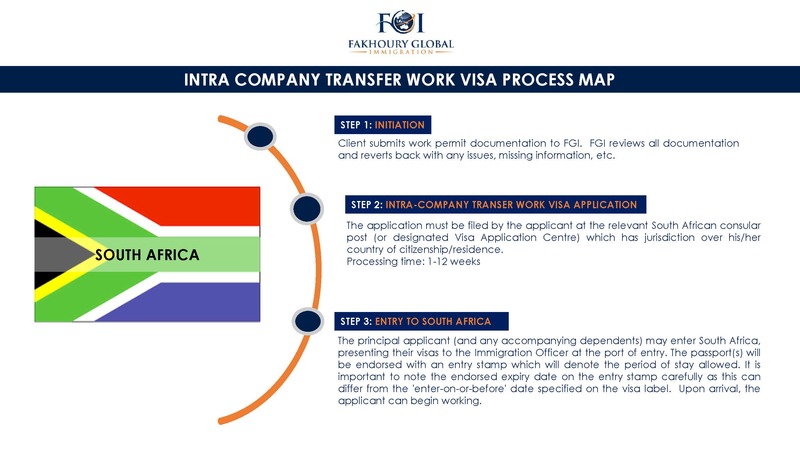 She was involved as a Consultant in the growth of CIBT from a small London-based company in 2003 to what is now the largest visa-processing company in the world. One of her roles was amalgamating the processes and systems of companies being bought out by CIBT. Nicola then joined VisaSwift in London in 2009 as an Office Manager. There she was responsible for the day-to-day running of the office, cash flow, account maintenance and communicating with officials in various consulates around the world. 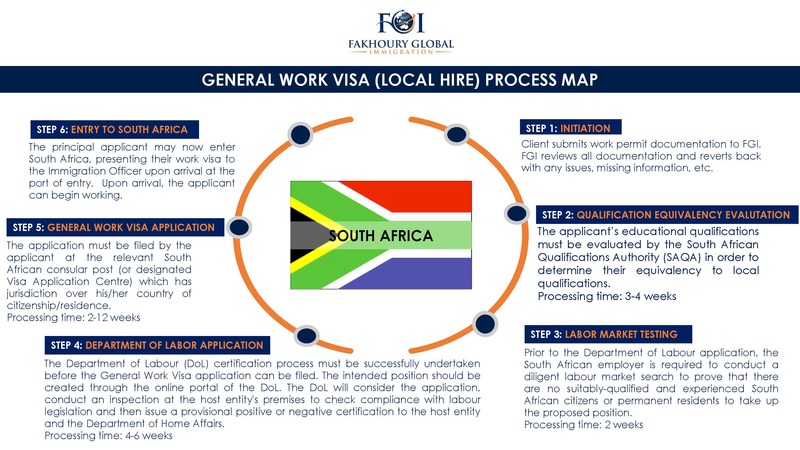 Upon her return to South Africa in 2011, she decided to explore the SA immigration industry further and became Head of the Immigration Department for Ashman Attorneys in August 2012 until July 2017. Nicola has dealt with the difficulties of emigrating abroad personally, as she lived in the United Kingdom for over 10 years. She aims to make the process as pain free and professional as possible. Her immigration experience extends to over 15 years.